Investing in nutrition helps build human capital, boosts shared prosperity & drives economies; it needs to be a priority. 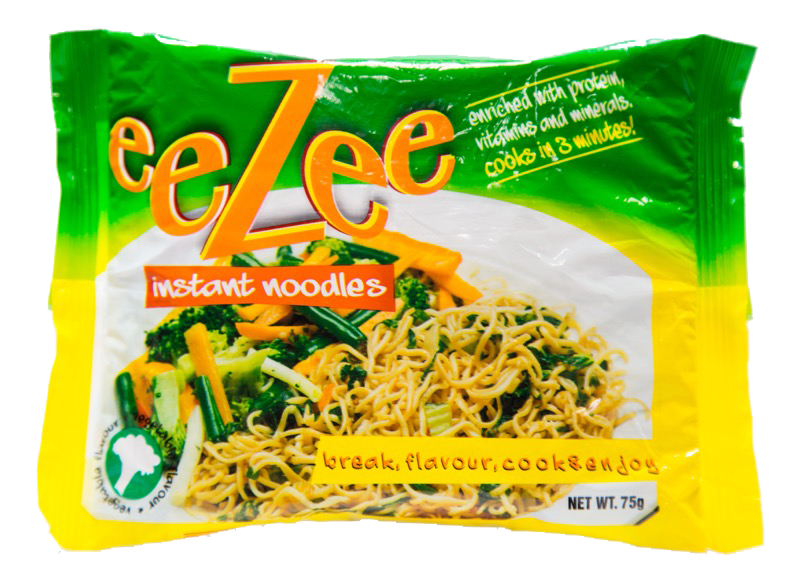 eeZee Instant Noodles is Zambia’s first indigenous Noodle brand. It first appeared in Zambian supermarkets in 2012 and has grown into Zambia’s leading instant noodle brand. 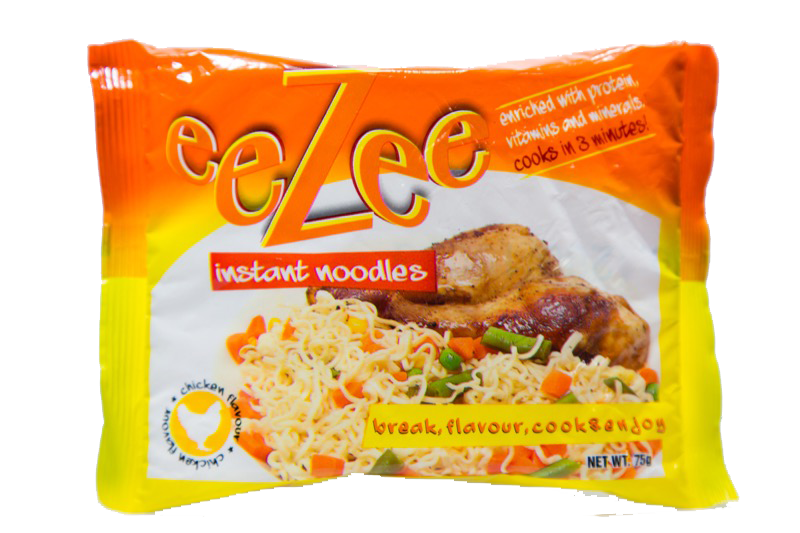 eeZee Noodles can be bought in most retailers across Zambia as well as in the informal trade. 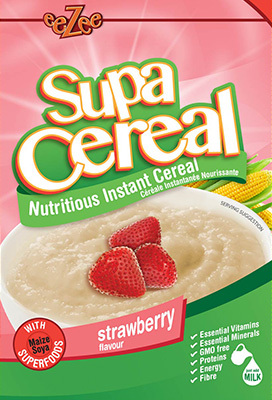 It is packed with essential nutrients for all ages – Vitamin A for good eyesight, Vitamin B6 and B12 for better mental performance, Protein for healthy growth, Calcium for strong bones and teeth. It is loved by both kids and adults alike – looking for a quick and eeZee meal option. 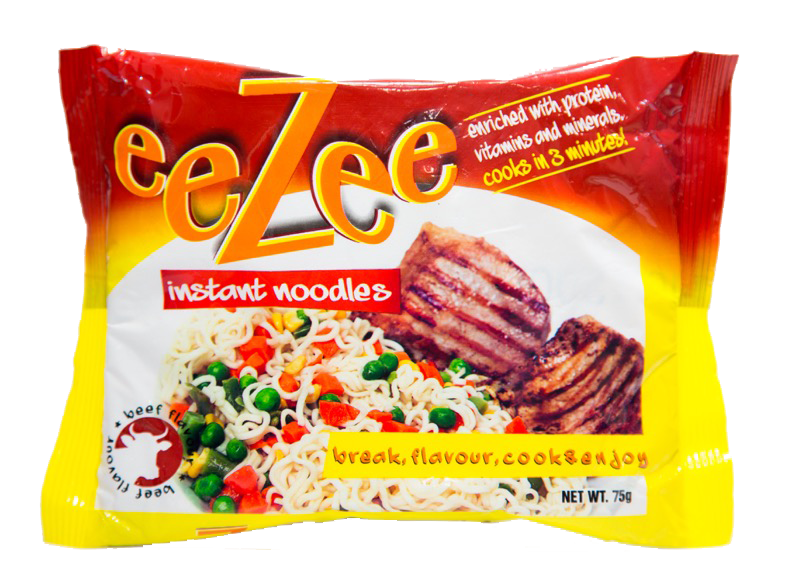 eeZee Noodles comes in three delicious flavours – beef, chicken and vegetable and Java Foods will be introducing more flavours with time. eeZee SupaCereal Mission in Improving and Impacting Lives eeZee SupaCereal is made from the best quality and locally sourced raw materials from thousands of smallholder farmers, consuming eeZee SupaCereal develops and strengthen the agriculture sector, creates jobs down the value chains and improves incomes in the local economy. 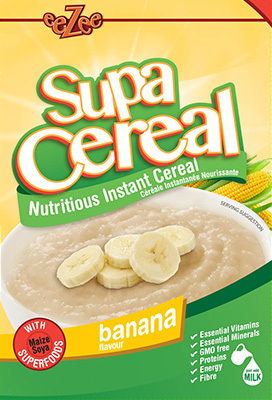 Support Zambian, Buy Zambian, eeZee SupaCereal.